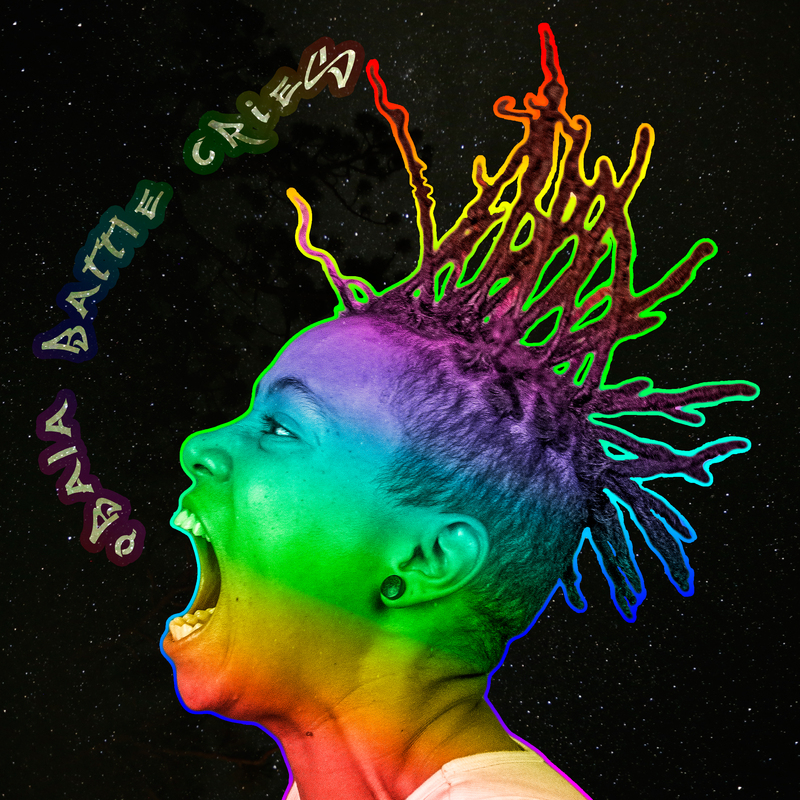 In the beginning of 2015, Qbala asked Kind Dub to produce her 4th album, Battle Cries, from the ground up. This allowed us to develop unique sounds, the sonic landscape, and the structure of each song to match Qbala’s writing style and direction she sought with each song. In our opinion, this is Qbala’s most premeditated project to date. An enormous amount of thought and pre-planning went into Battle Cries before any song writing or production was started. Kind Dub has always wanted to produce an album with Qbala, and we are blessed to have the abilities and the opportunity to make this project possible. It was amazing being able to produce, record, mix, master, and design the album in its entirety at Kind Dub Studios with Qbala, knowing we could achieve the look and sound we wanted! We also had the pleasure of being involved in the recording of “So Alone”, a track from Battle Cries, at The Blasting Room for SpokesBUZZ’s annual compilation CD. The incredible audio engineer at The Blasting Room, Andrew Berlin, seamlessly recorded Qbala and Mr KD through their tape machine in Studio A. This was a first for Kind Dub Music. 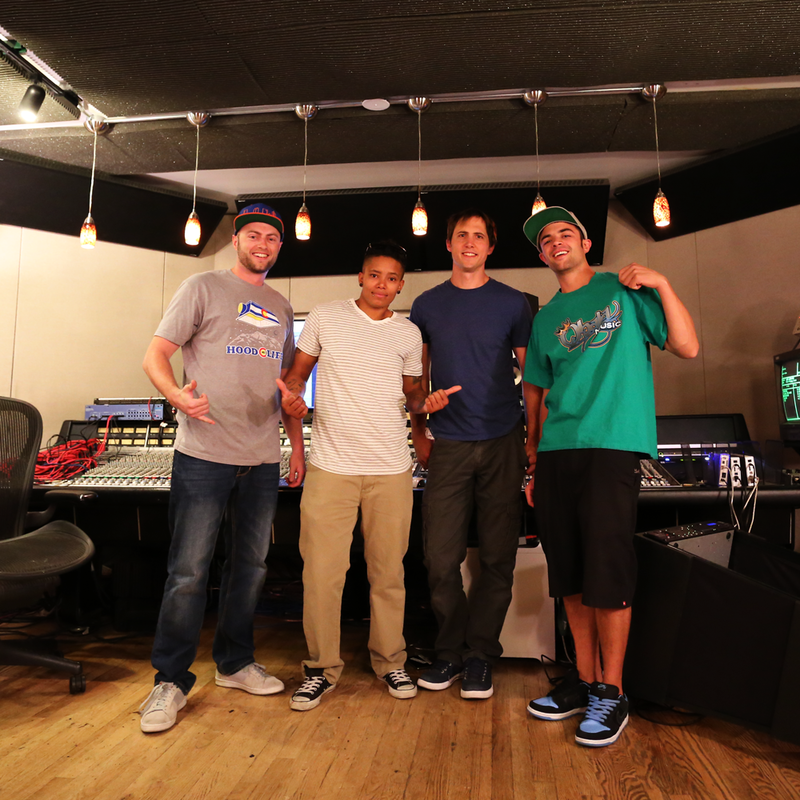 It was a mind blowing experience finally setting foot in a high end studio to work on music! Huge thank you to Qbala, The Blasting Room, Andrew Berlin, & SpokesBUZZ for making this possible!